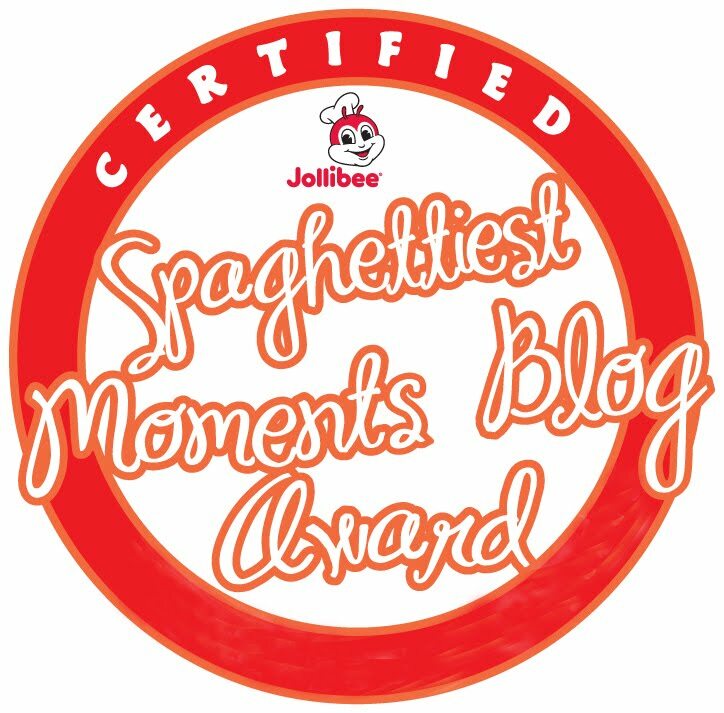 No need to line up to pay for your SSS, Philhealth, and Pagibig contributions and loans, mga besh! 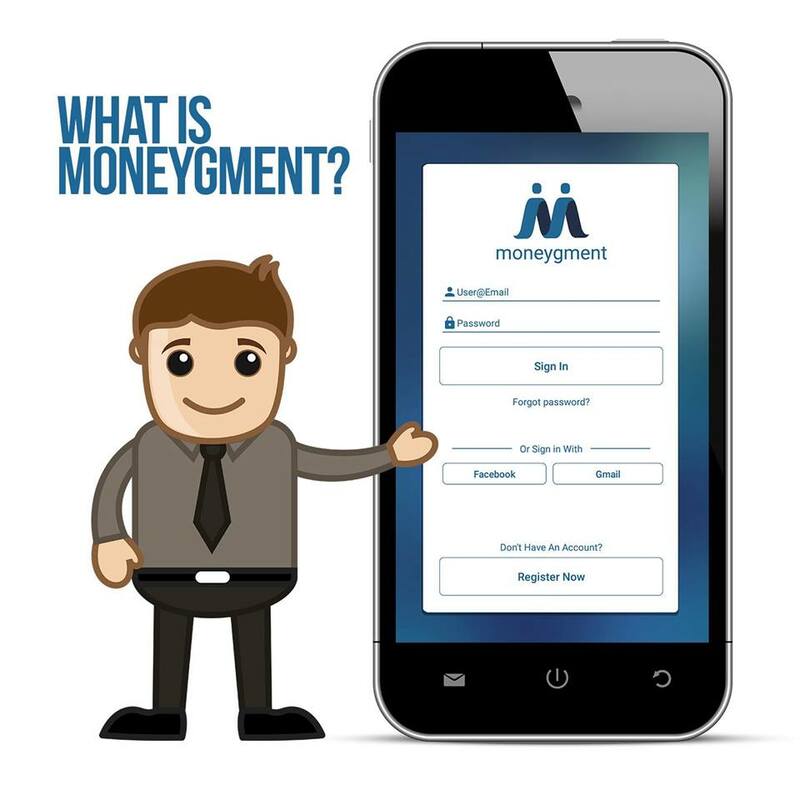 Just download the Moneygment App! 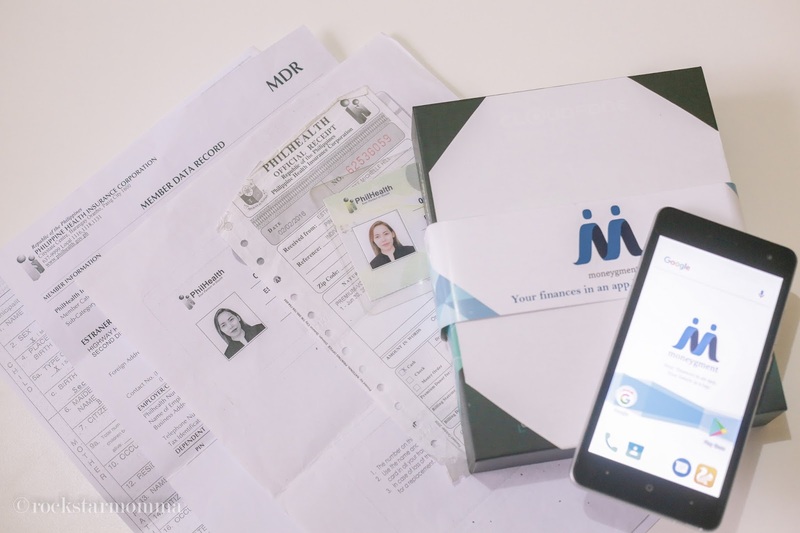 It is an app that offers payment solutions for self-employed individuals & small to medium enterprises looking to grow their business. Through Moneygment, you can pay your contributions to government agencies like SSS, PhilHealth, and Pag-IBIG Fund. It can also compute and file your taxes on your behalf. Managed by a seasoned team from the financial and IT sectors, and headed by its President and CEO Ma. 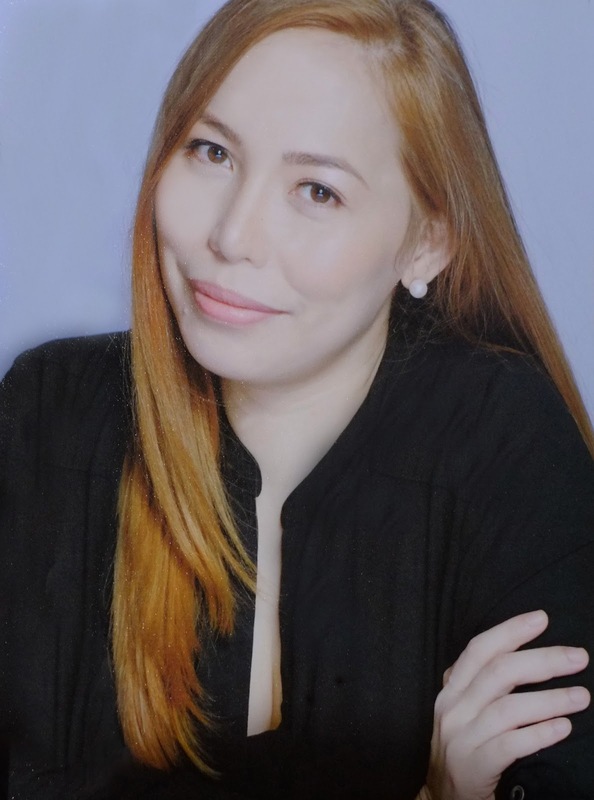 Jessica Palmiano,Nessotech has diversified with the recent establishment of Togetech whose mandate is the creation of mobile applications that directly serve the customers,which includes retail and peer-to-peer client. 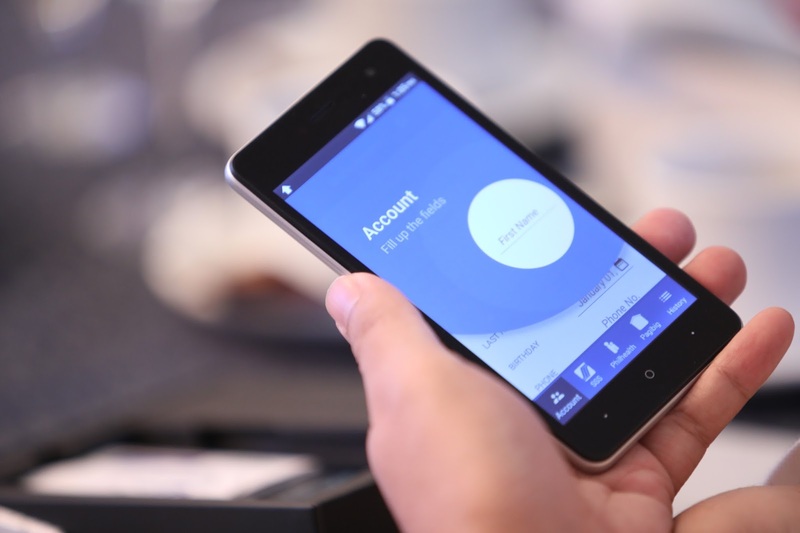 Togetech envisions itself to be a provider of applications geared towards connectivity, financial inclusion, and convenience of customers. 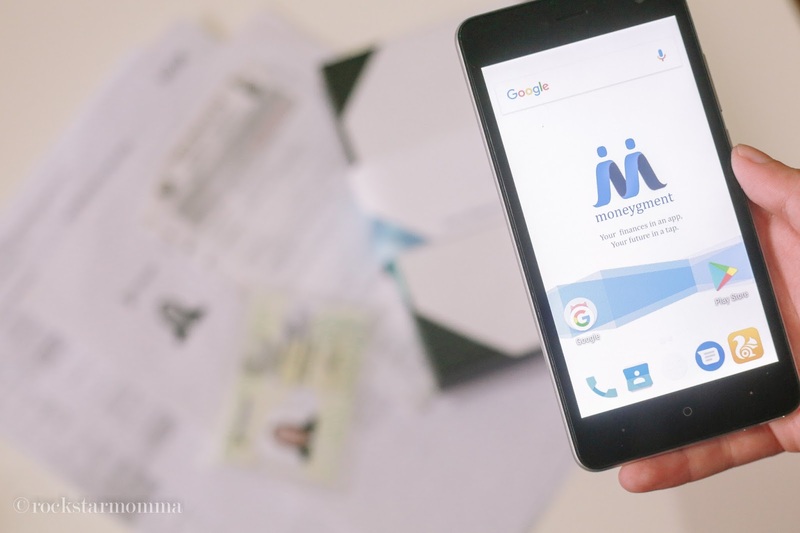 Togetech initially launched the Moneygment-app, which is a payments solutions mobile app providing remittance for government contributions and loans, as well as computation, filing and tax payments. 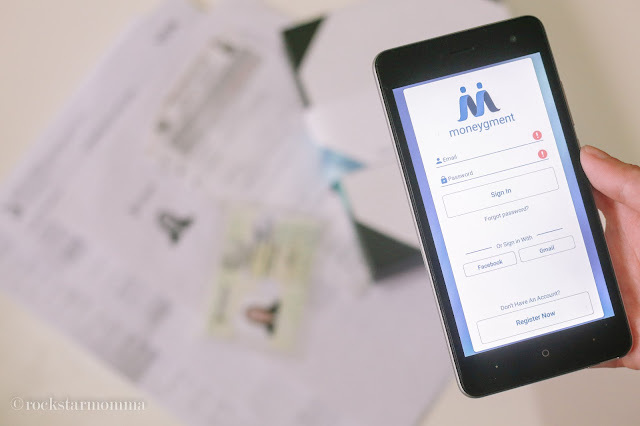 Moneygment caters as well to the growing number of self-employed individuals, freelancers, homemakers paying for the mandatory contributions oftheir kasambahays or household help, and micro and small enterprises to make paying and filing taxes and government contributions easy and convenient. 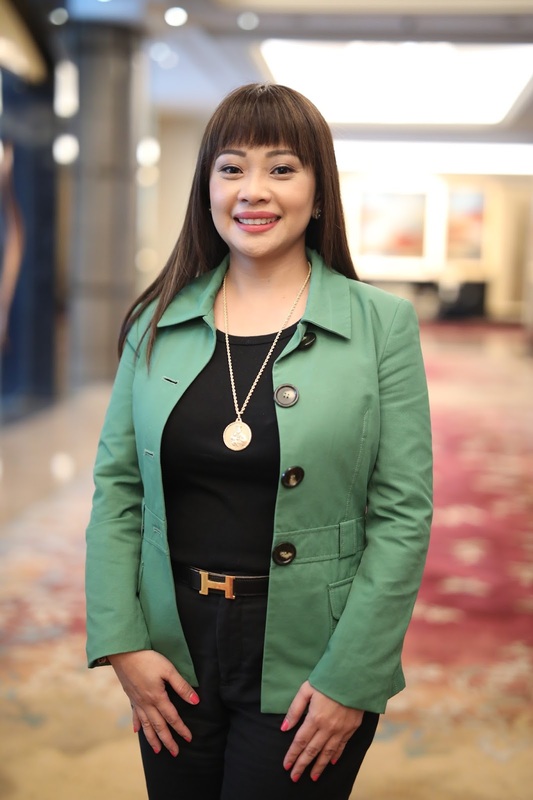 Togetech will continuously integrate with partner institutions such as insurance companies, micro-finance and government institutions, in order to provide customers with the convenience in paying for these types of contributions,and achieve real-time posting of payments. Reports are also made available in every step of the process.